Adelaide's best afternoon of laughter returns in 2019! The Adelaide Comedy Gala will bring you some of the best comedians the fringe has to offer. Previous lines ups include; Fiona O'Loughlin, Peter Helliar and Arj Barker! All artists donate their time in support of the Sammy D Foundation's work to prevent bullying and violence in our communities. 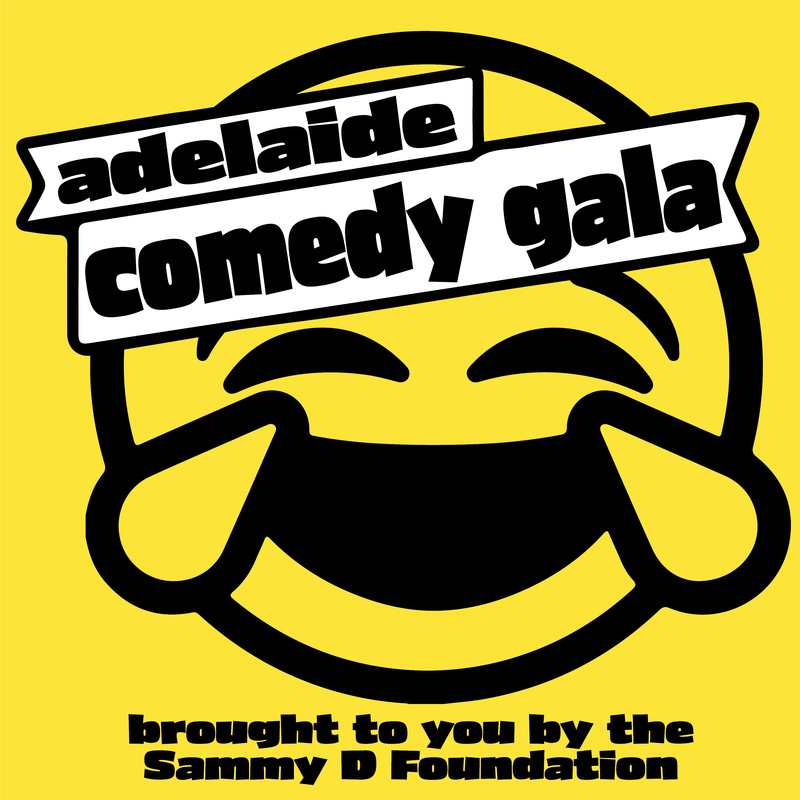 The Sammy D Foundation has brought the Adelaide Comedy Gala to the Adelaide Fringe annually for the past 10 years - An event that greatly exceeds expectations of guests each year, and raises funds to support the Sammy D Foundation to educate young people about the impacts of bullying and violence.